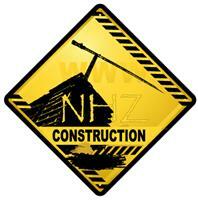 NHZ Construction Ltd - Builder based in Slough, Berkshire. We have extensive experience in carrying out new builds. Whether an existing structure needs demolishing first, or a clear plot of land needs building on, We can take care of your project.